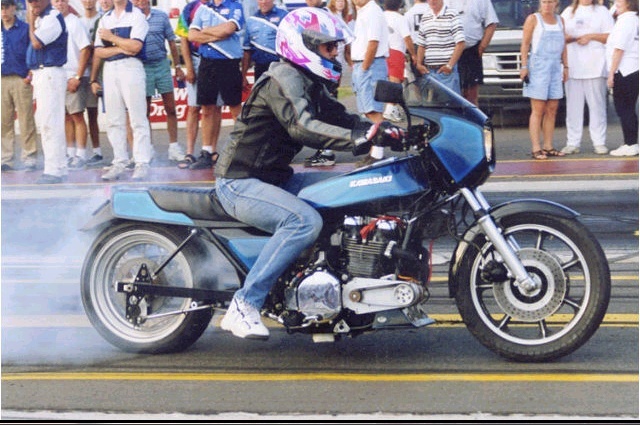 Tom Zeller sent in these pics of his Kawasaki Turbo. 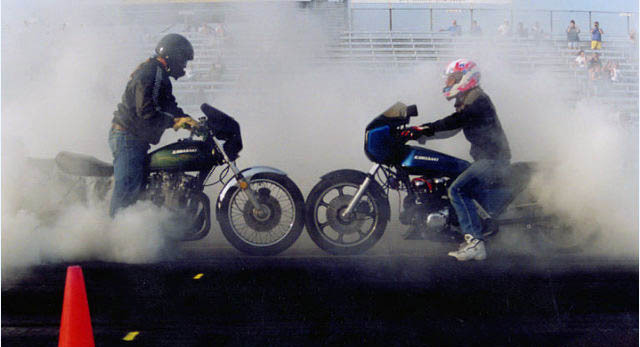 He bought the bike stock with carburetors in July, 1980 and cannibalized it to how it looked in the first picture. A couple months later it was crashed and he began the process of rebulding it. When it is back together it will have a paint scheme similar to a 1979 Molly Graphics Z1R-TC.